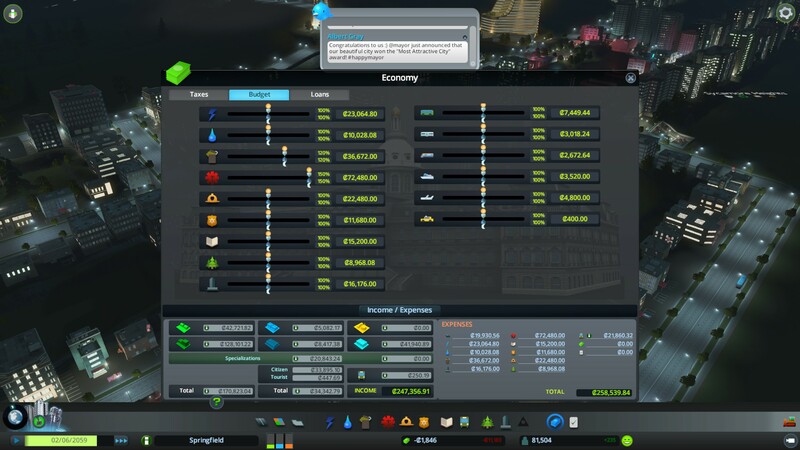 Cities: Skylines “suffers” from an interesting issue, where its modding community is so overwhelmingly supportive that Colossal Order arguably has a hard time finding new features to add into the game. 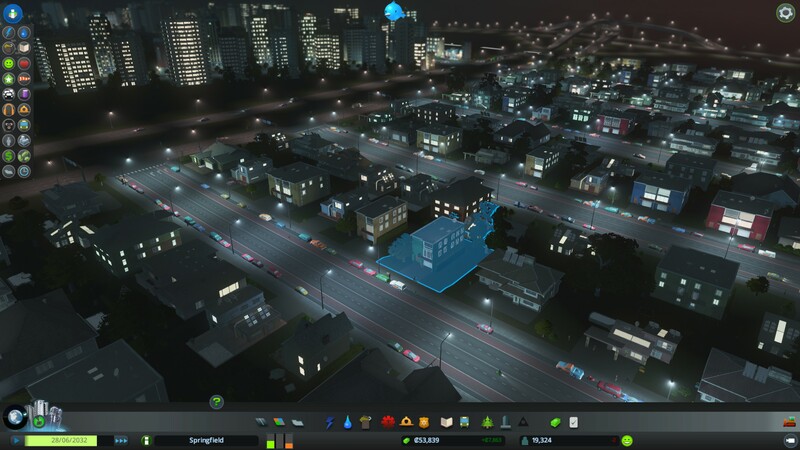 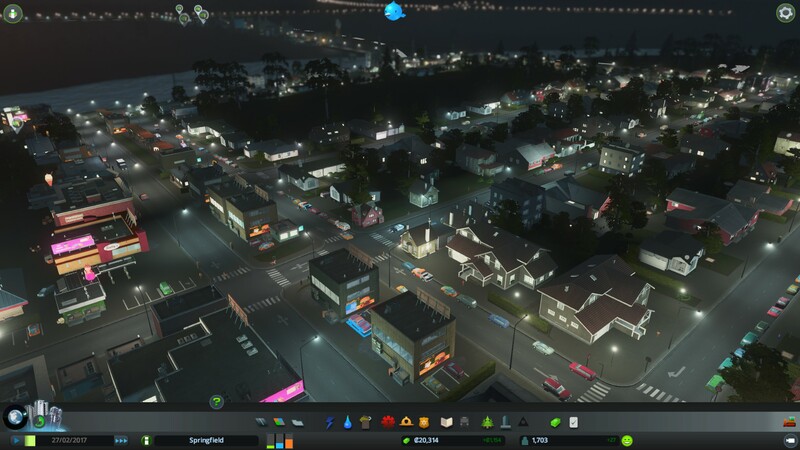 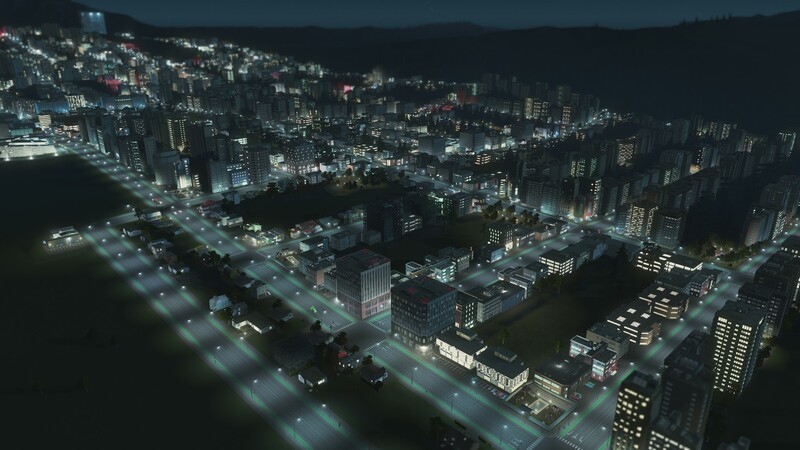 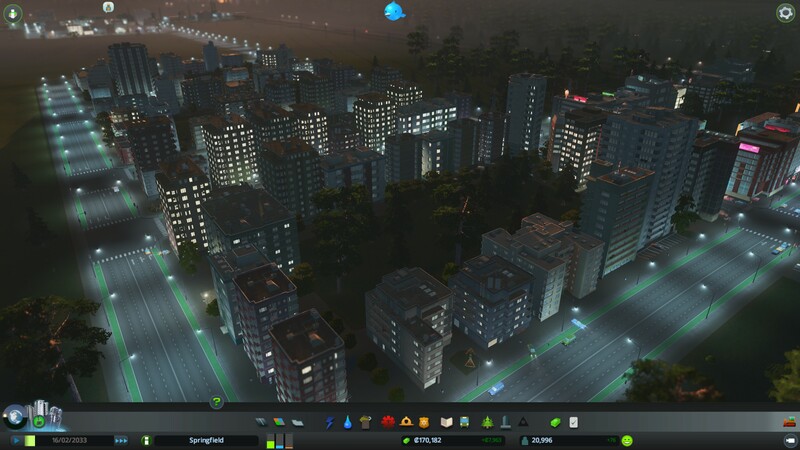 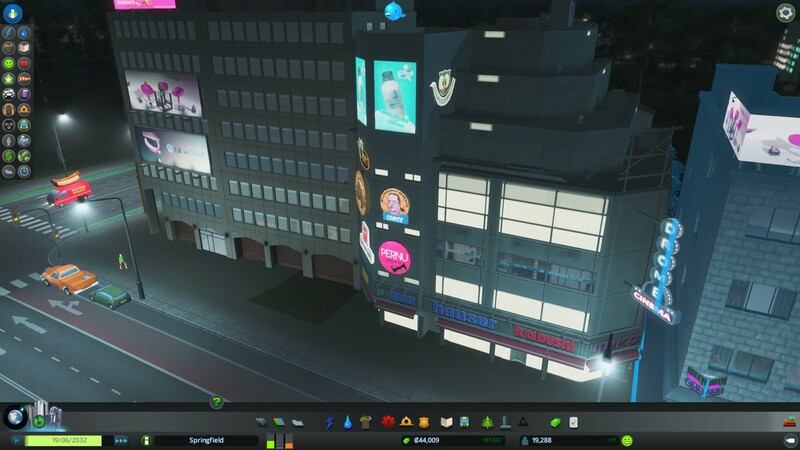 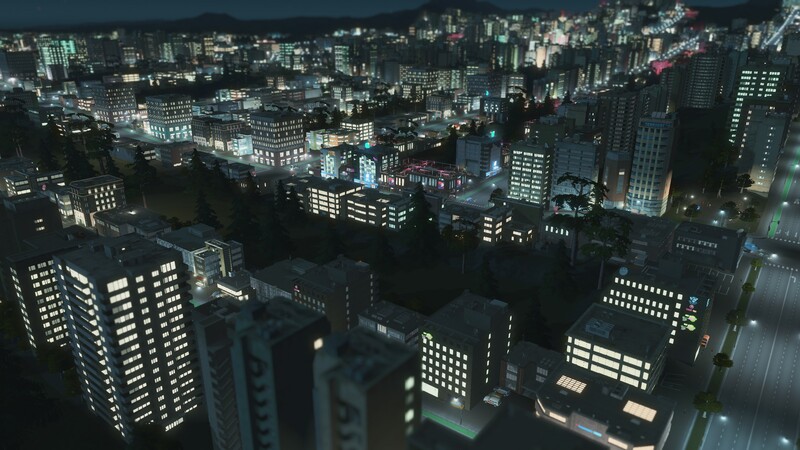 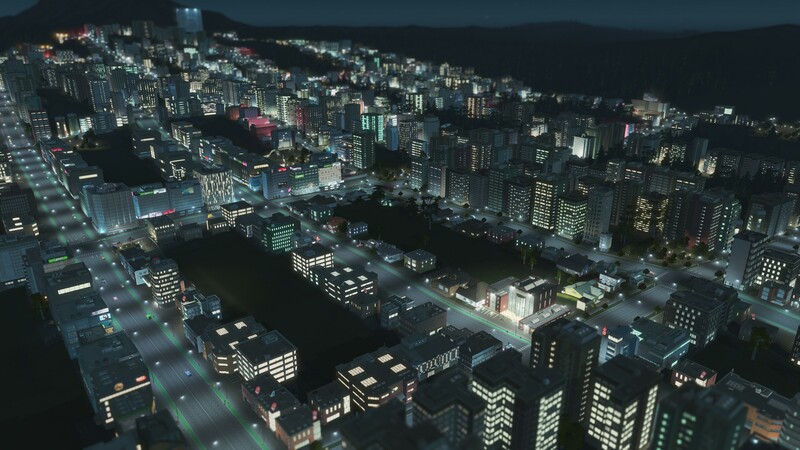 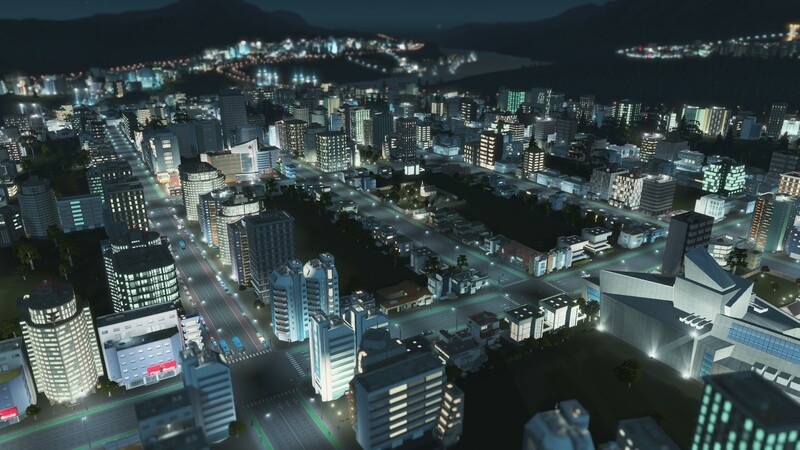 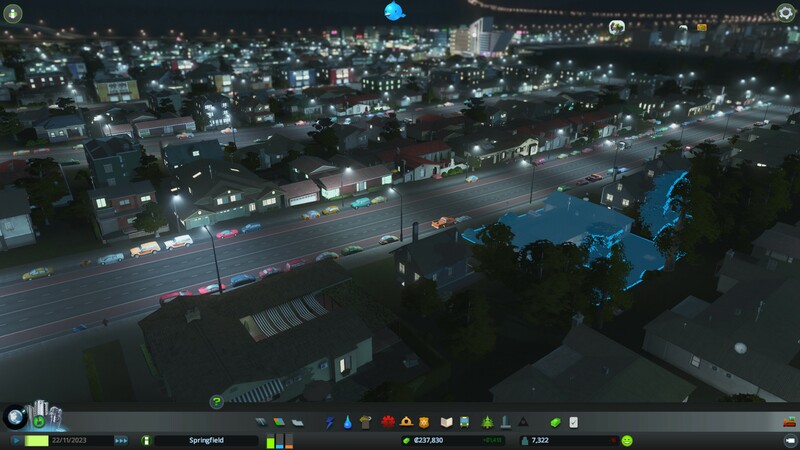 You see, in a way the community addresses many of the concerns from players with mods, but one thing that was noticeably missing when Cities: Skylines launched earlier this year was a day-and-night cycle. 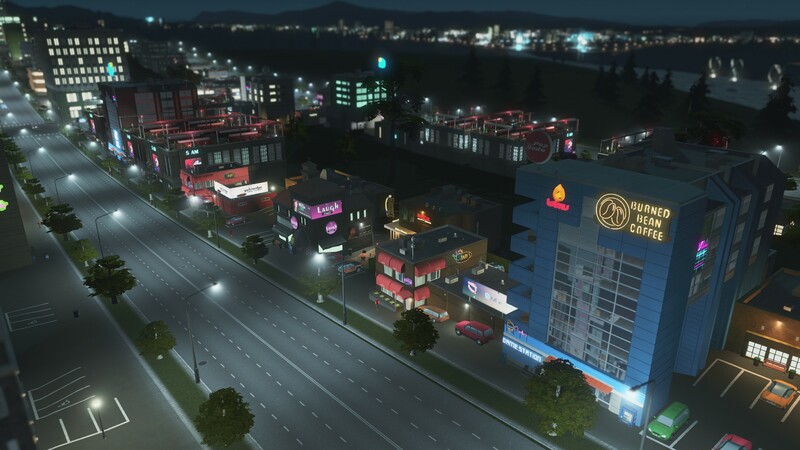 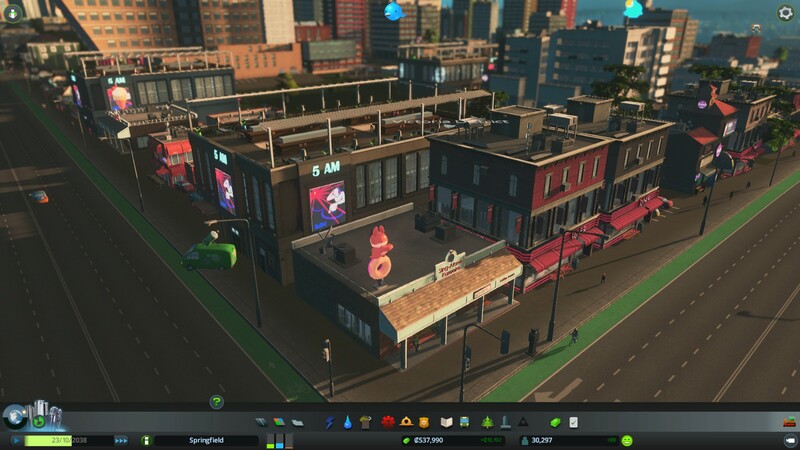 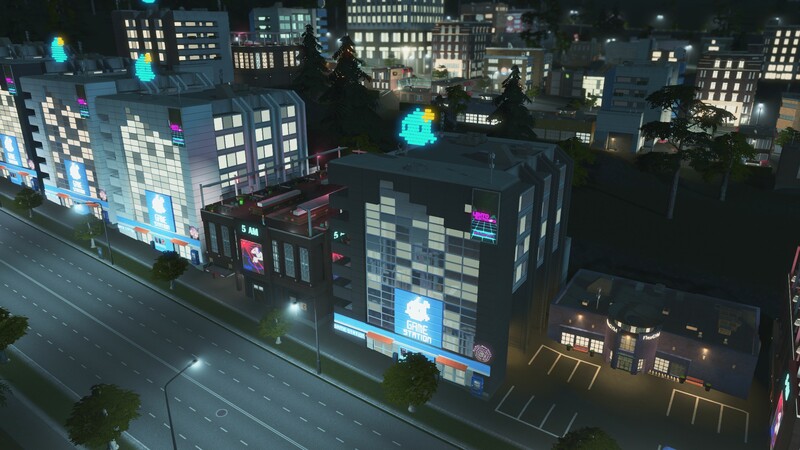 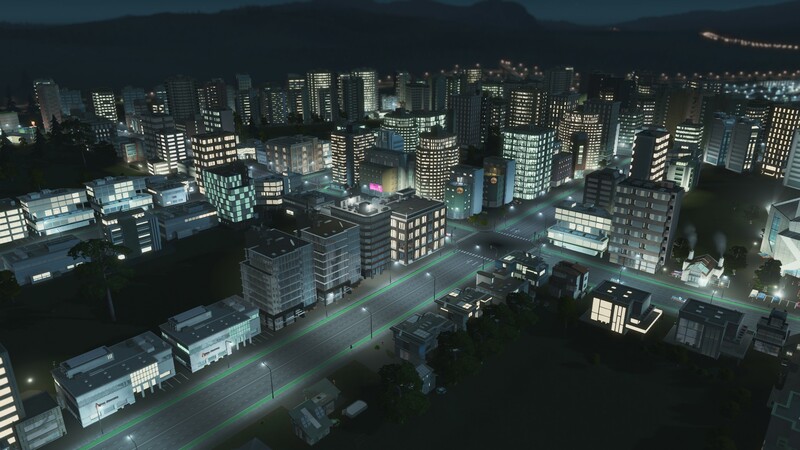 With the game’s first expansion, After Dark, your cities start coming to life once the sun sets, but how much does that really change Cities: Skylines? When we reviewed Cities: Skylines earlier this year, we considered it one of the best, if not the best, city builder game available today. 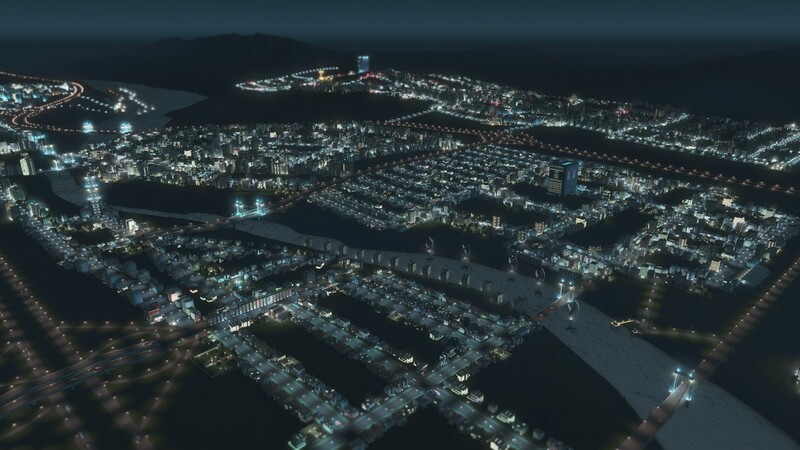 That still stands true months later, and while After Dark doesn’t really do anything major to change how the game is played or how your city gets built, it does pack enough welcoming additions to warrant another dive into the game. 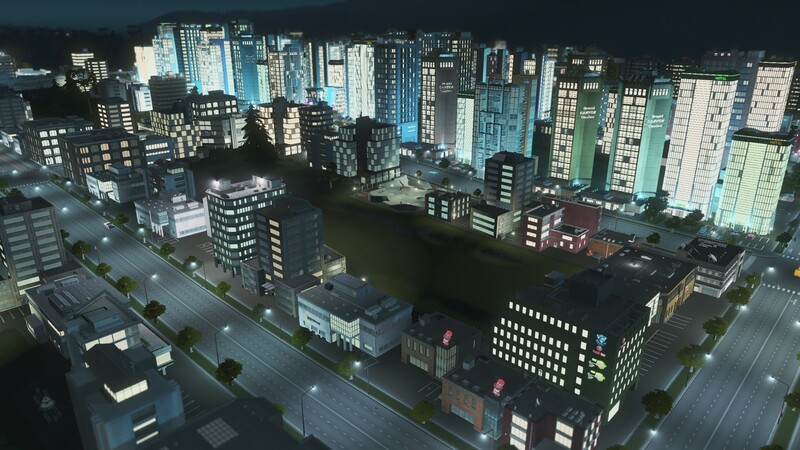 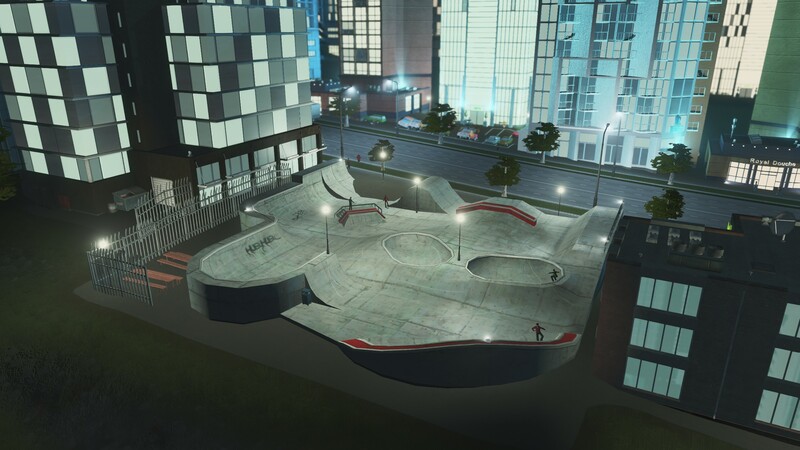 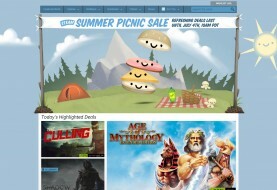 To start, it’s worth noting that the day-and-night cycle isn’t part of the paid expansion and is actually included as free content to current Cities: Skylines owners. Paying for the actual expansion will get you numerous new features including new props and buildings, taxi service, cargo hub, bus terminal, bicycles and bicycle paths, criminals, jails, international airport, leisure and tourism commercial specializations, new policies and new beach and leisure assets. 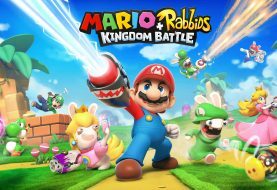 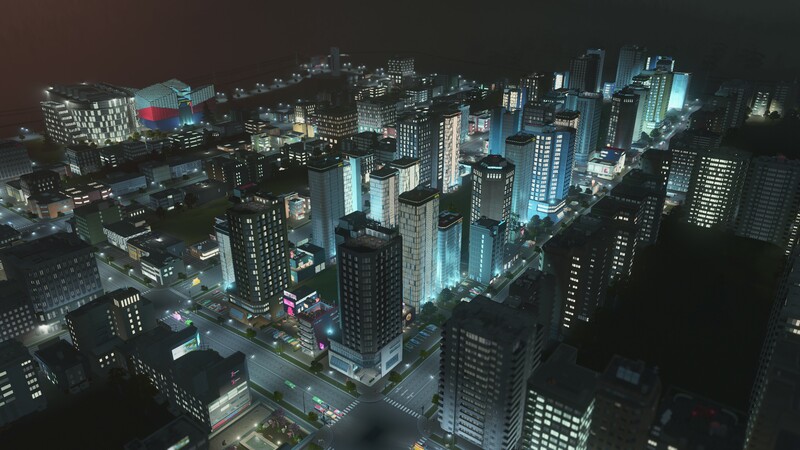 The bulk of paying for the expansion is to unlock all the new ploppables that certainly adds some depth to the game and buildings that you can place, but it doesn’t have a major impact on the growth of your city, nor does it address some of the major issues with the game. 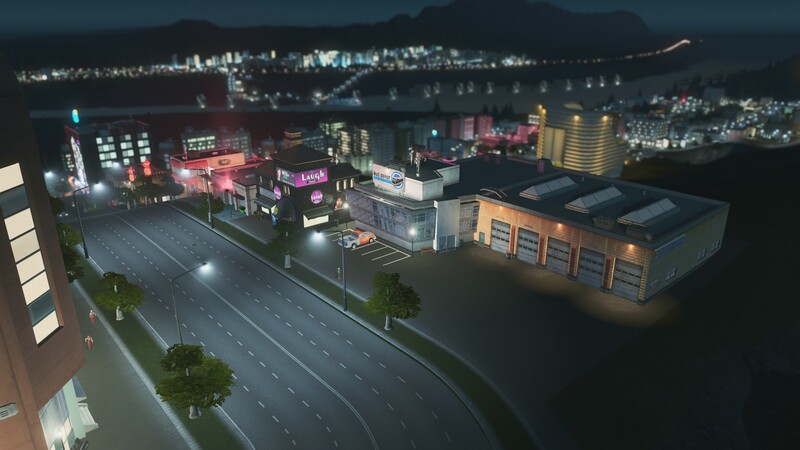 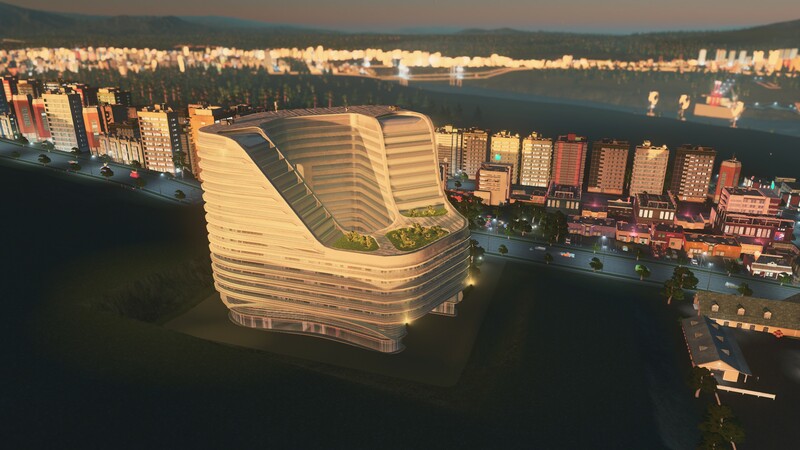 It does provide new goals such as unlocking a casino and golf driving range after building 5,000 squares of leisure and tourism, serving as a new distraction as you build your dream city. 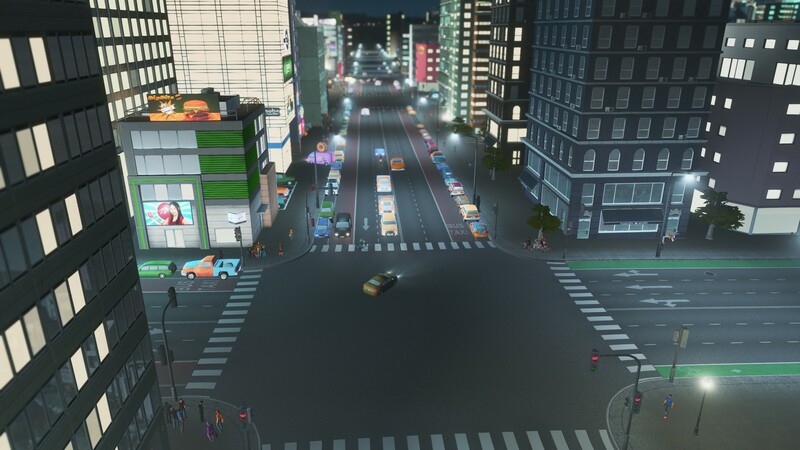 Arguably the biggest addition to the game are new roads that incorporate bus and taxi lanes in one, or bicycle lanes in another. 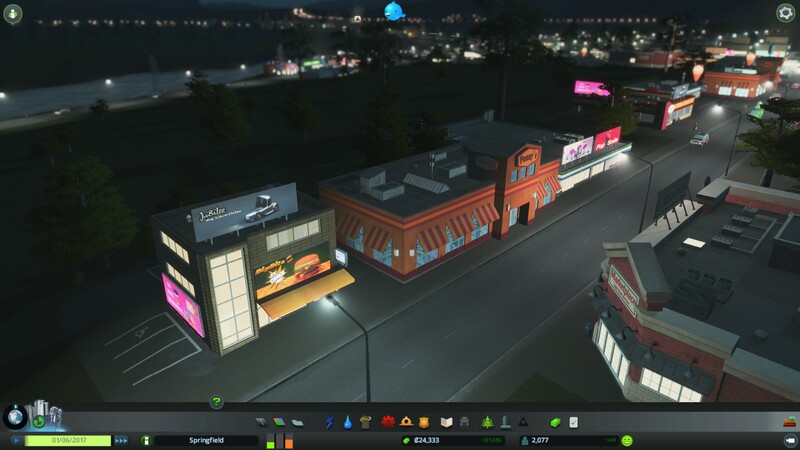 When night sets, commercial areas that specialize in leisure become the focus of your city with traffic swarming from all corners towards that spot, which could be troublesome if you didn’t plan ahead. 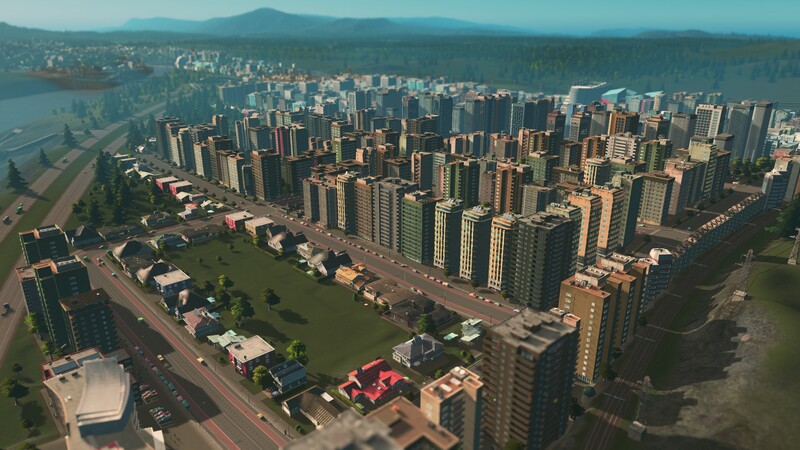 Nearby residential areas will start grumbling about noise pollution, but it does pay off when the tax money starts rolling in. 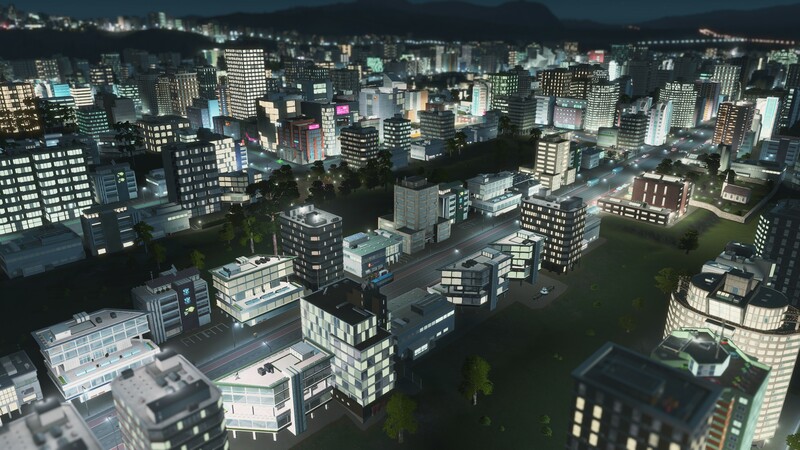 The expansion also introduces the ability to adjust your finances for day and night, allowing you to send out more hearses and garbage trucks once the sun sets, when traffic subsides a bit. 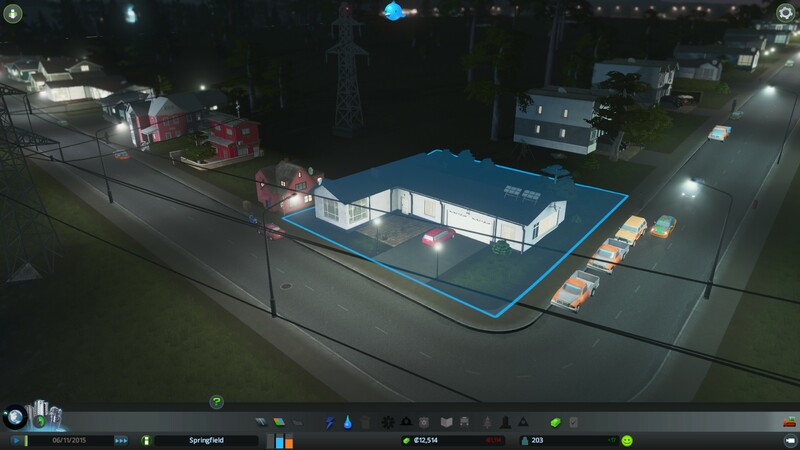 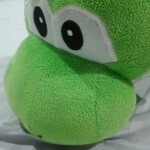 Crime is inherently increased during the night as well, although that’s easily offset by increasing your budget or simply adding another police station or two. 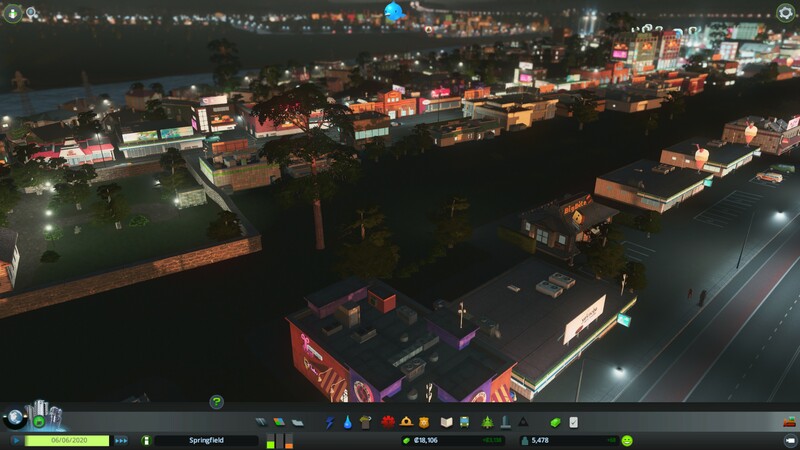 But the night cycle does introduce one major issue: solar power stations no longer generate electricity once the sun sets. 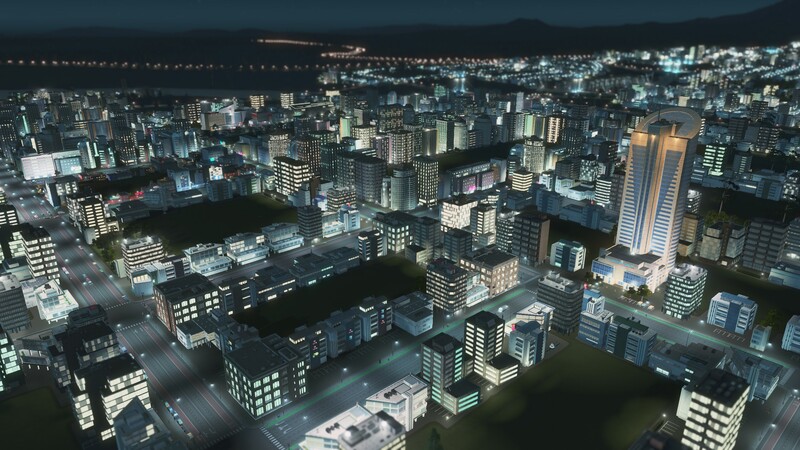 And unlike the real world where power would be stored for nighttime use, your city will start falling apart if you don’t have secondary power sources for night. In a way, it negates the positives of building solar power stations and is actually an annoyance for those that wanted to avoid anything that pollutes in their city. 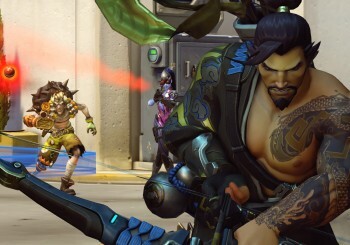 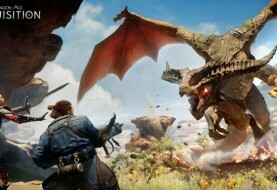 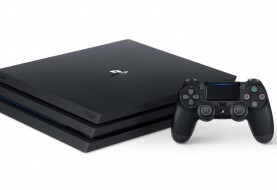 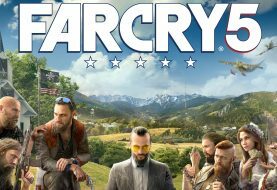 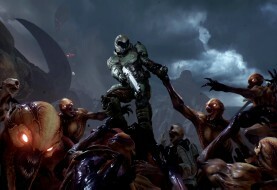 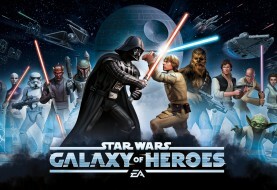 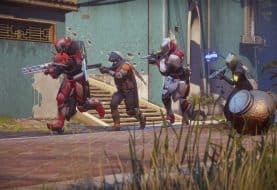 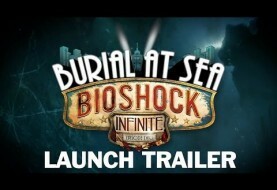 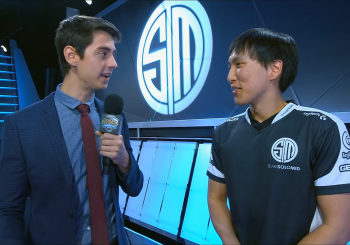 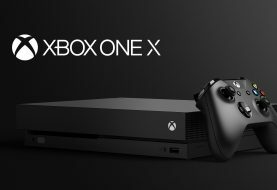 What the expansion really could have benefited from was the addition of more default maps for players to choose from, especially to justify its regular $14.99 price tag. 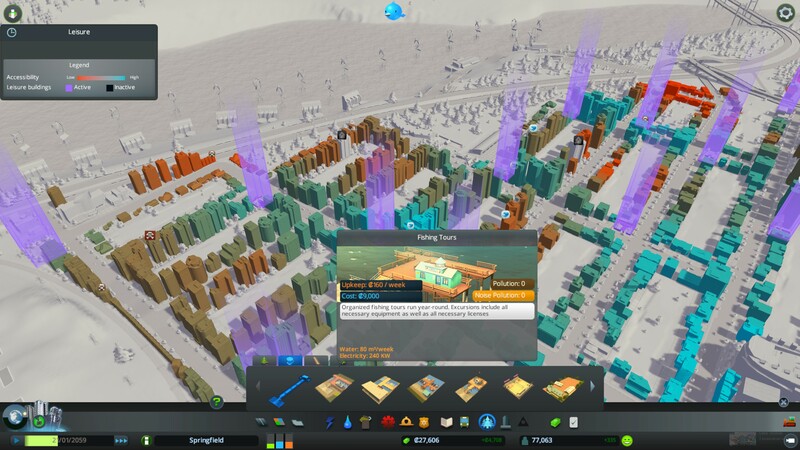 Still, if you enjoyed the base game of Cities: Skylines and haven’t played it in quite some time, purchasing the expansion will definitely renew your interest in the game and before you know it you’ll be spending another 20 hours building new cities. 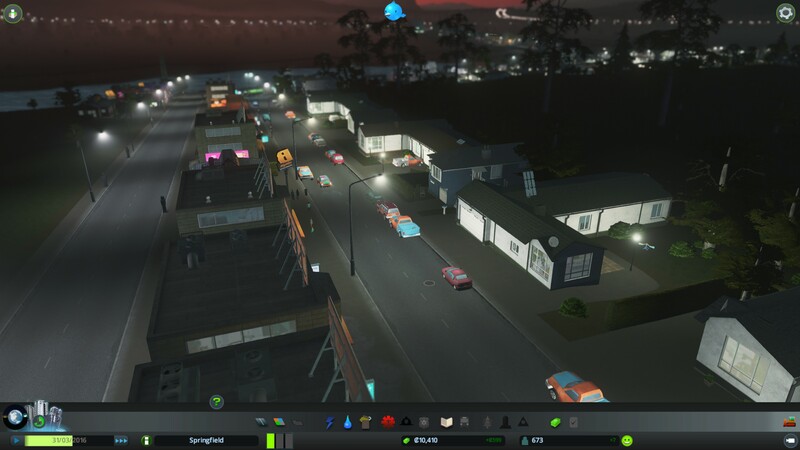 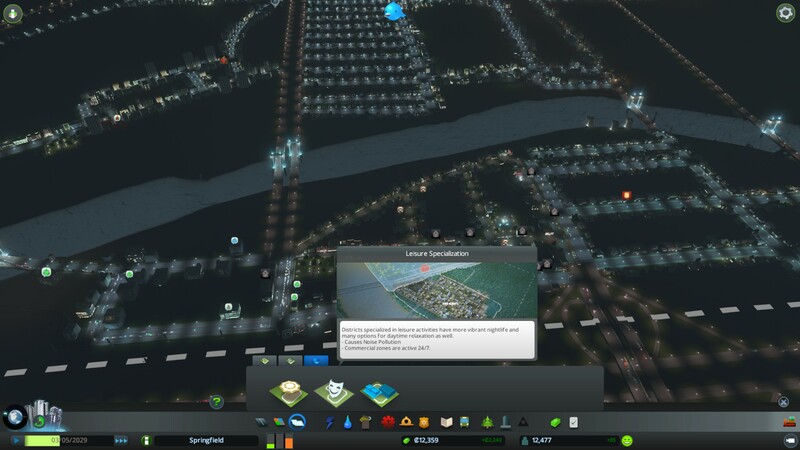 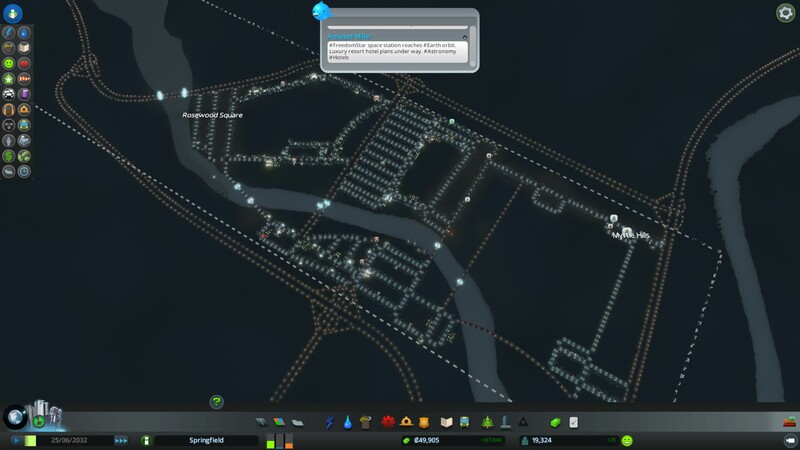 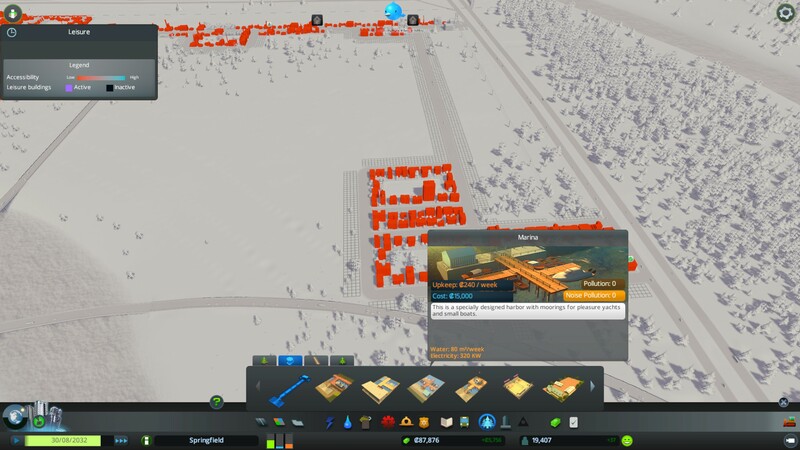 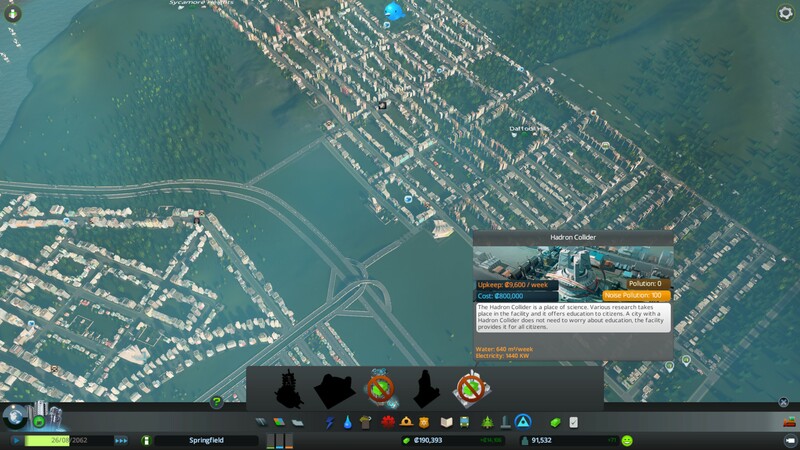 Unfortunately some of the underlying issues in Cities: Skylines remains even with After Dark is installed, including mass deaths in your city and traffic congestion. 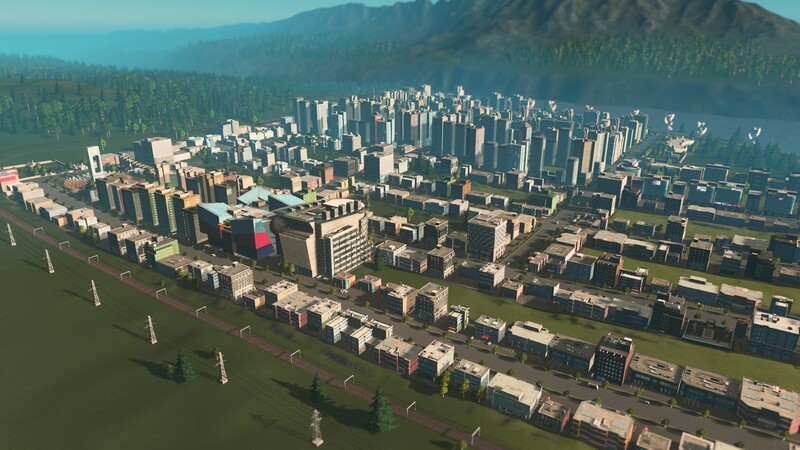 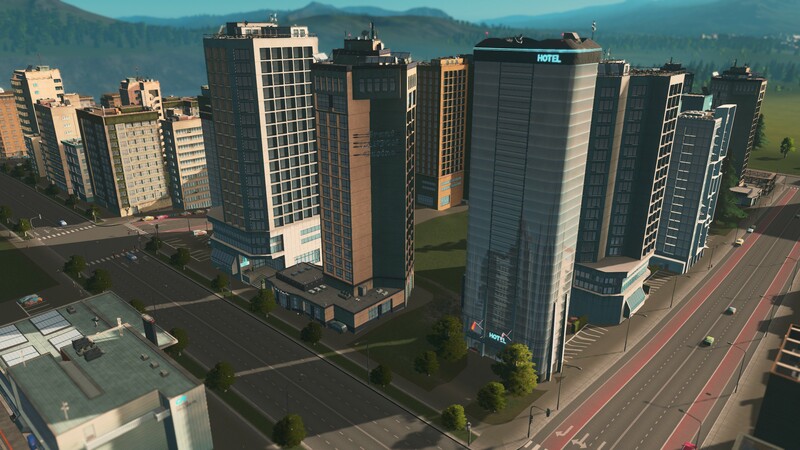 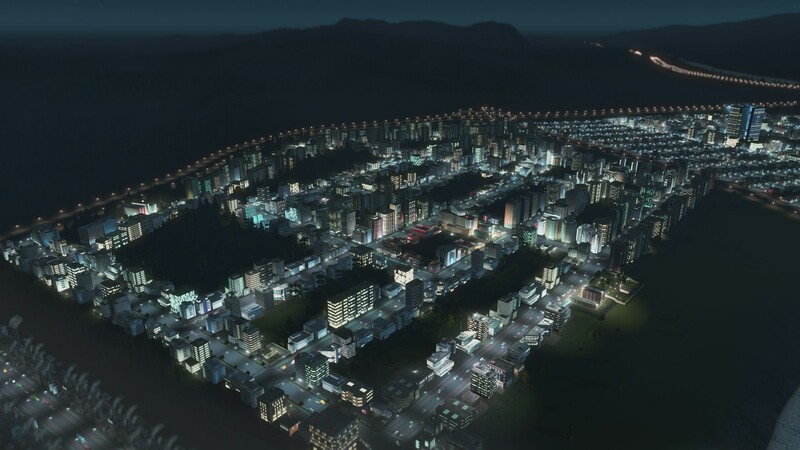 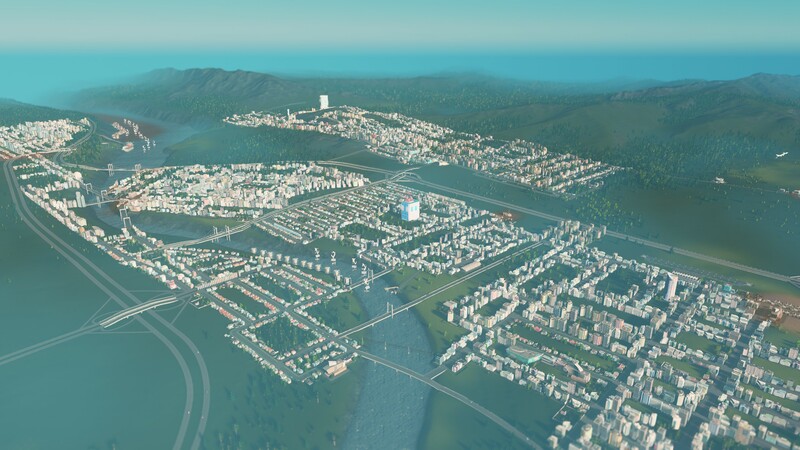 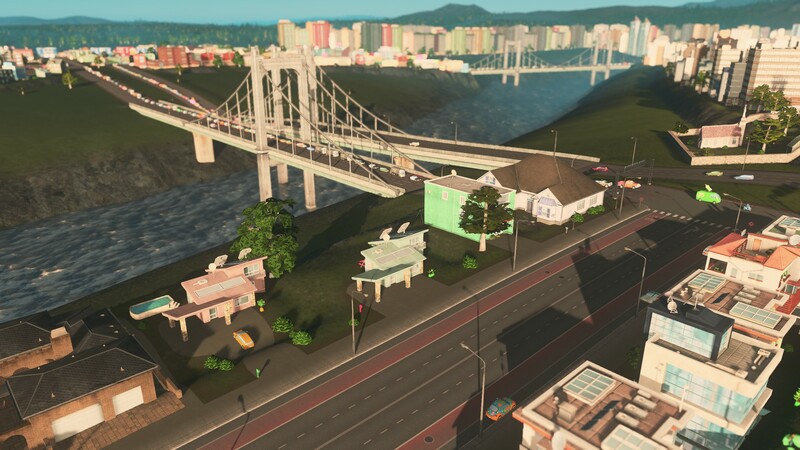 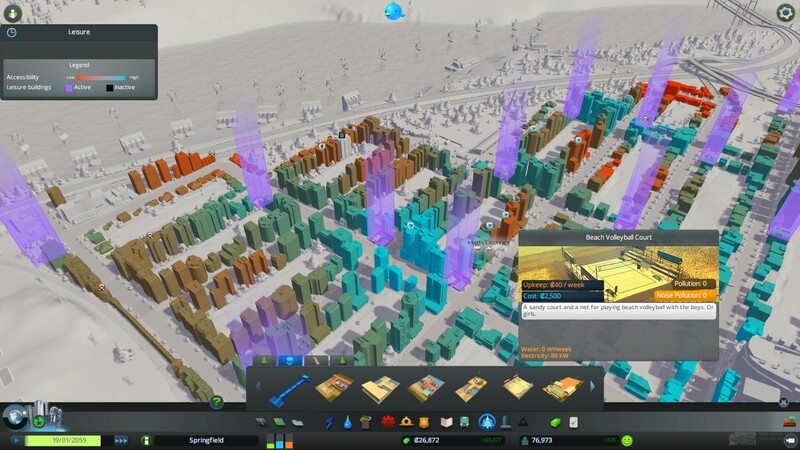 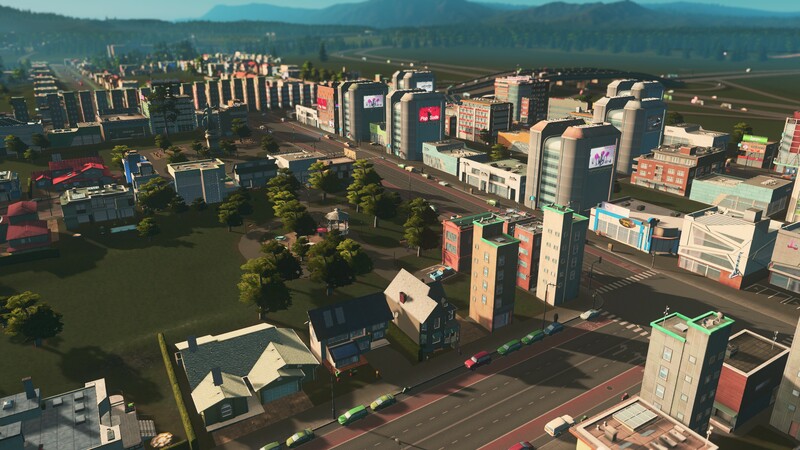 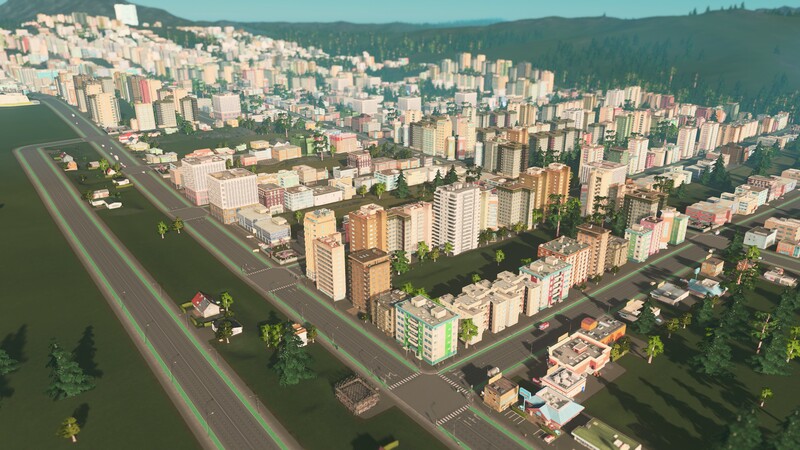 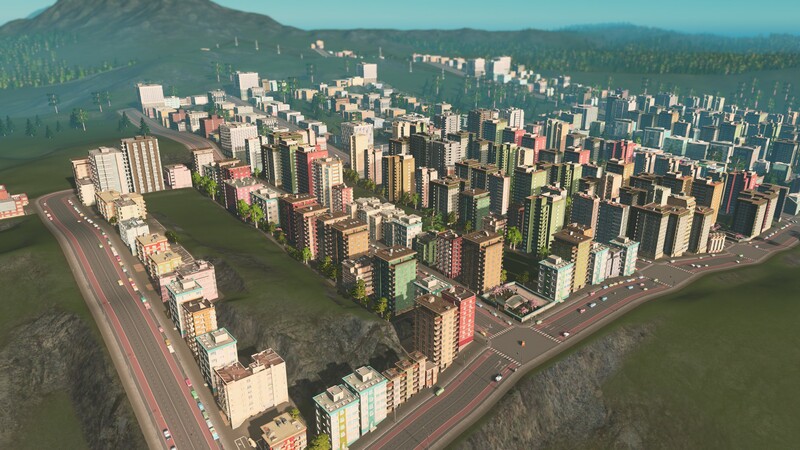 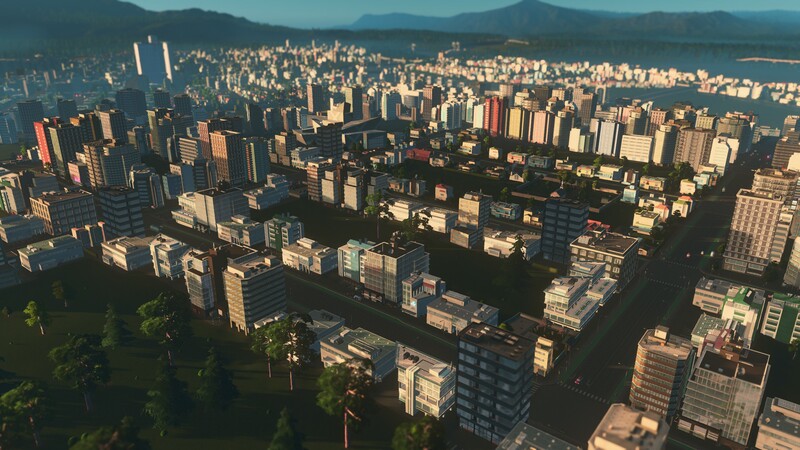 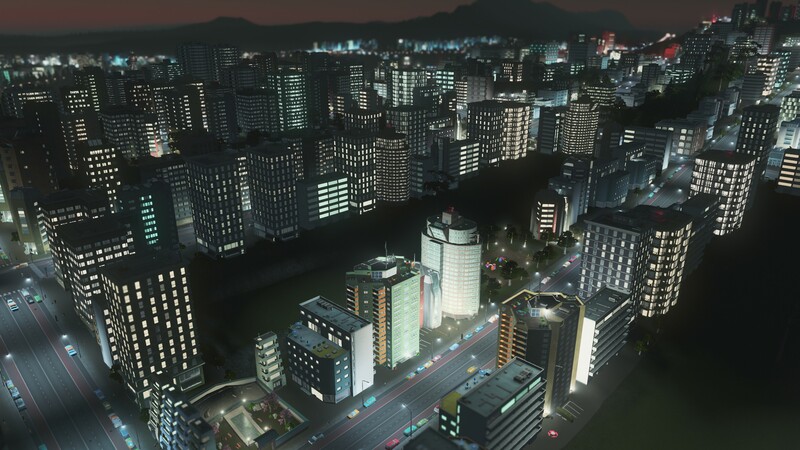 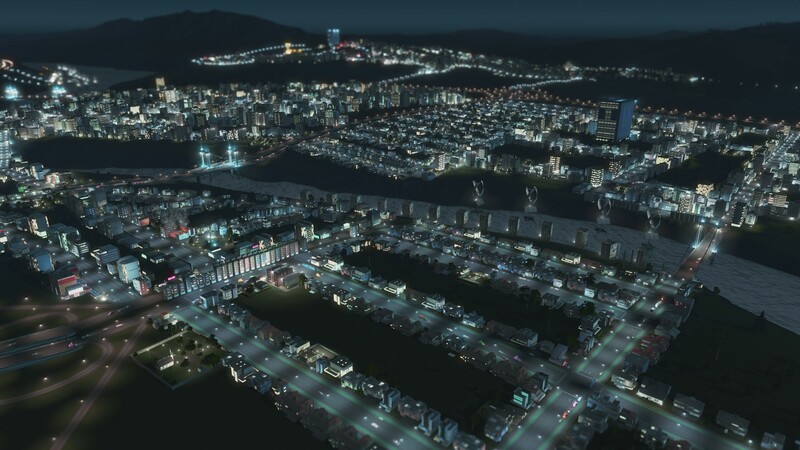 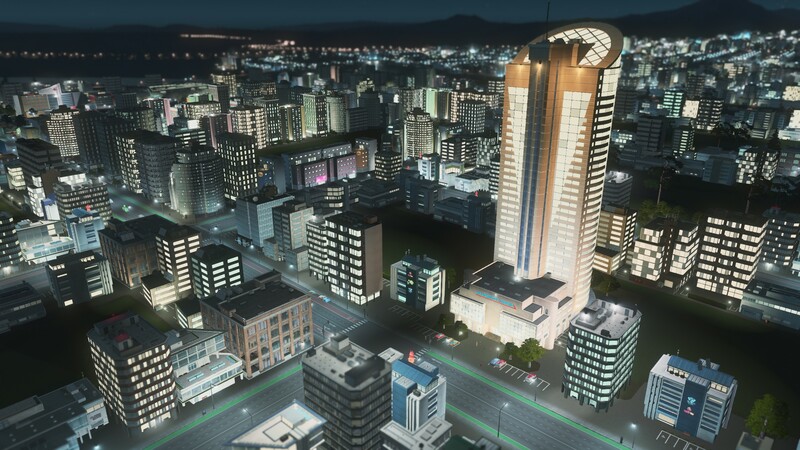 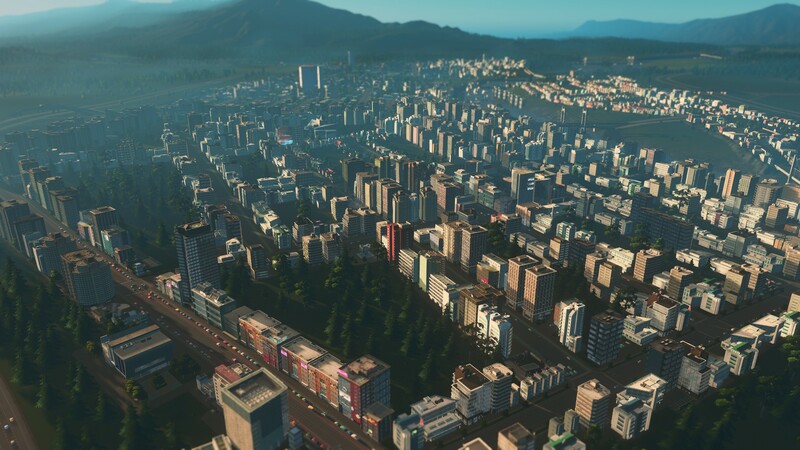 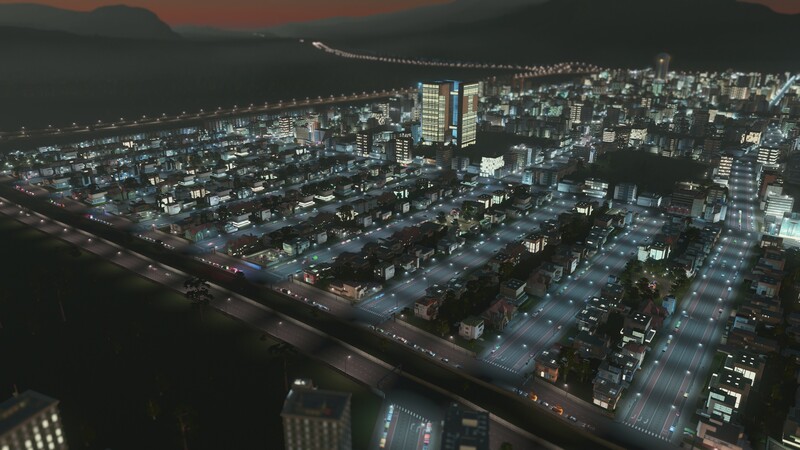 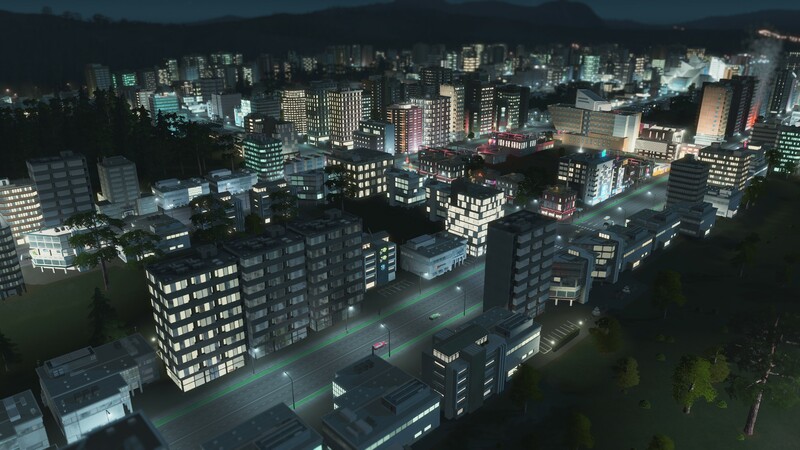 Luckily there’s plenty of mods that help address those problems and like we mentioned before, Cities: Skylines benefits from a positive community that really makes Colossal Order’s job more difficult when it comes to finding ways to expand on its game. 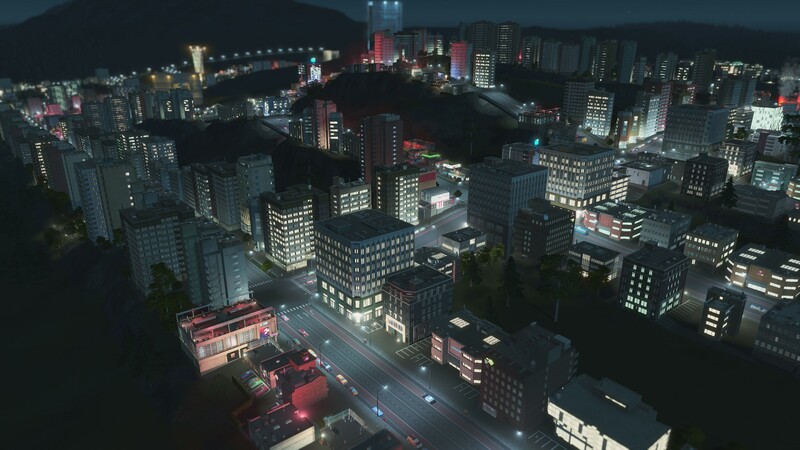 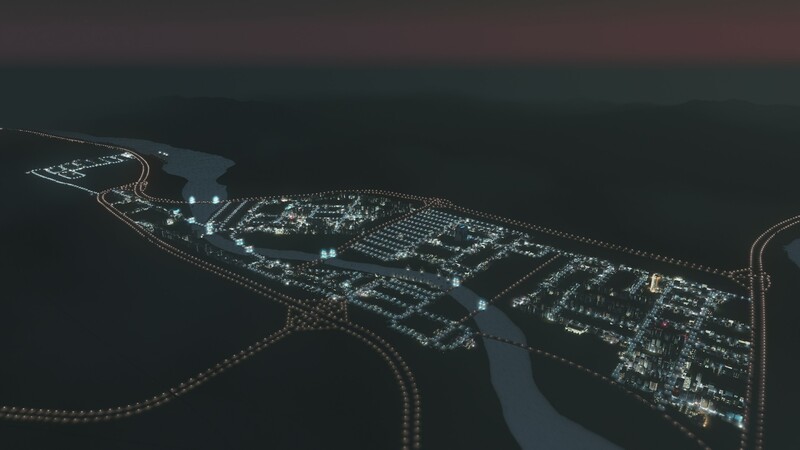 Regardless, we highly recommend grabbing After Dark if you thoroughly enjoyed your experience with Cities: Skylines because it only makes the game better, even if it’s not significantly so. 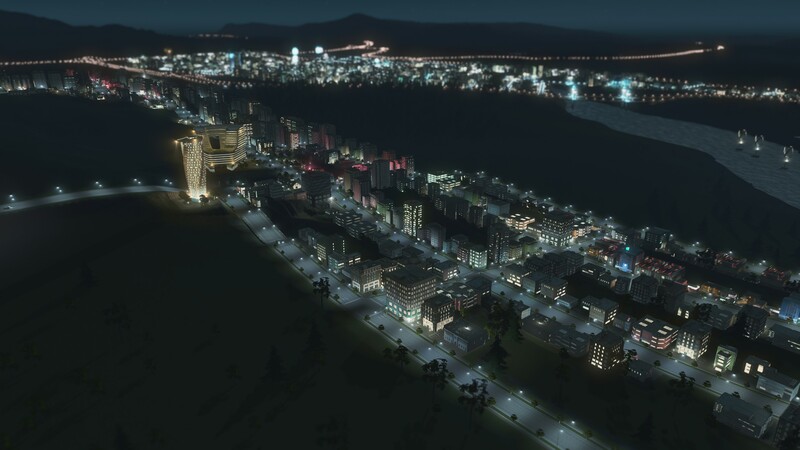 You’ll find yourself admiring your cities at night – they look gorgeous!